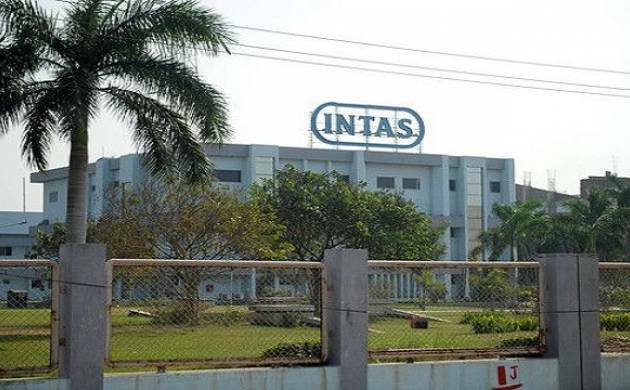 Ahmedabad-based Intas Pharmaceuticals will acquire assets and operations of Actavis Generics in the UK and Ireland from Teva Pharmaceuticals for around Rs 5,100 crore. Ahmedabad-based Intas Pharmaceuticals will acquire assets and operations of Actavis Generics in the UK and Ireland from Teva Pharmaceuticals for 603 million pounds (about Rs 5,120 crore). The deal is being reported to be one of the largest acquisitions by an Indian drug maker firm overseas. The acquisition from Teva Pharmaceutical Industries Ltd is being done by Accord Healthcare Ltd, an arm of Intas Pharmaceuticals. The divestment of certain specified Actavis Generics assets and operations in the UK and Ireland was part of an undertaking that Teva made to the European Commission in the context of the review of the acquisition of Actavis Generics by Teva earlier this year, the company said in a statement. The sale will include a portfolio of generic medicines plus a manufacturing plant in Barnstaple, England. Teva retains a number of Actavis non-overlapping generic products plus certain specialty medicines and OTC (over-the-counter) products, which have been added to Teva's existing operations, it added. Commenting on the development, Siggi Olafsson, President & CEO Global Generic Medicines Teva said: "The sale has been a success for Teva in that we have satisfied the EU Commission?s sale requirements for these businesses, subject to their final approval, and agreed on a good price for the assets.
" With the assets that it will retain, Teva will create an even stronger operation in the UK and Ireland, he added. The transaction is expected to close in the next three months and is subject to final approval from the European Commission. In July, another homegrown pharma major Lupin had completed acquisition of US based Gavis Pharma for USD 880 million (over Rs 5,600 crore).